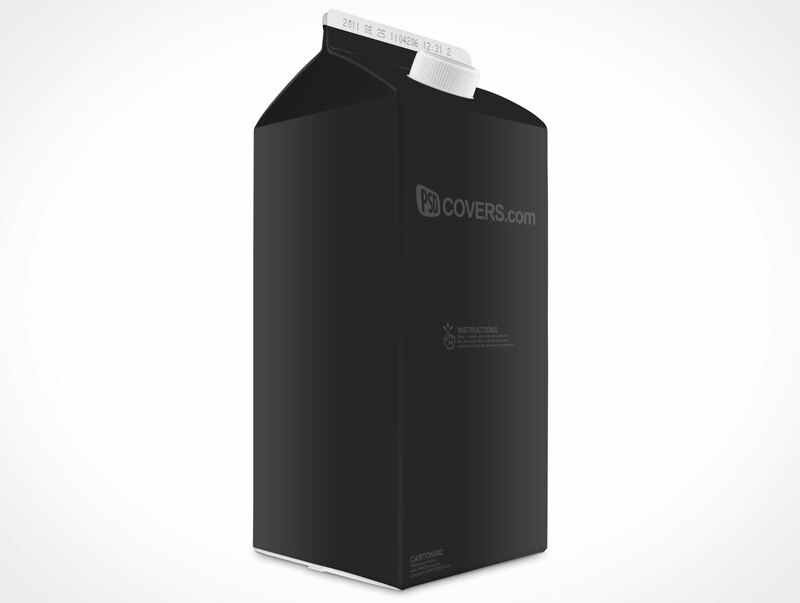 CARTON002 is a 45 degree shot of a standard 1.75L cardboard carton container used by many companies to package juice, milk, soya, water etc. 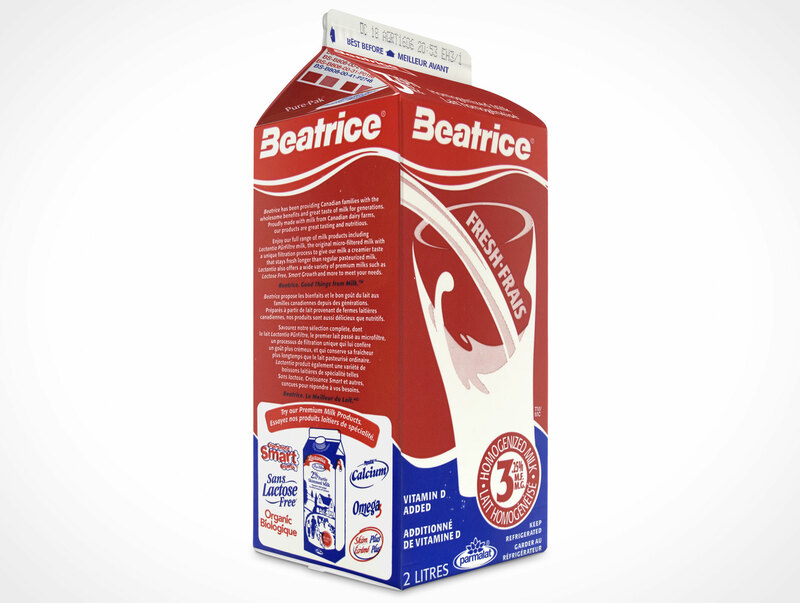 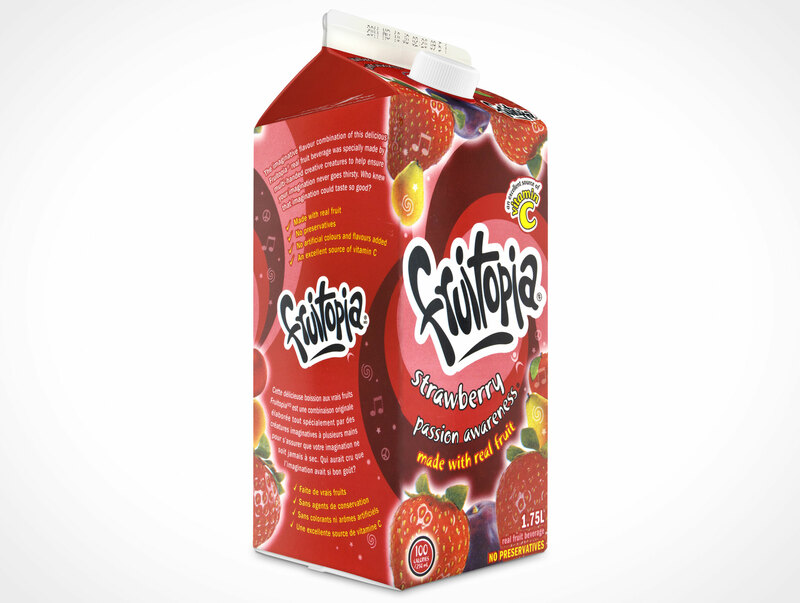 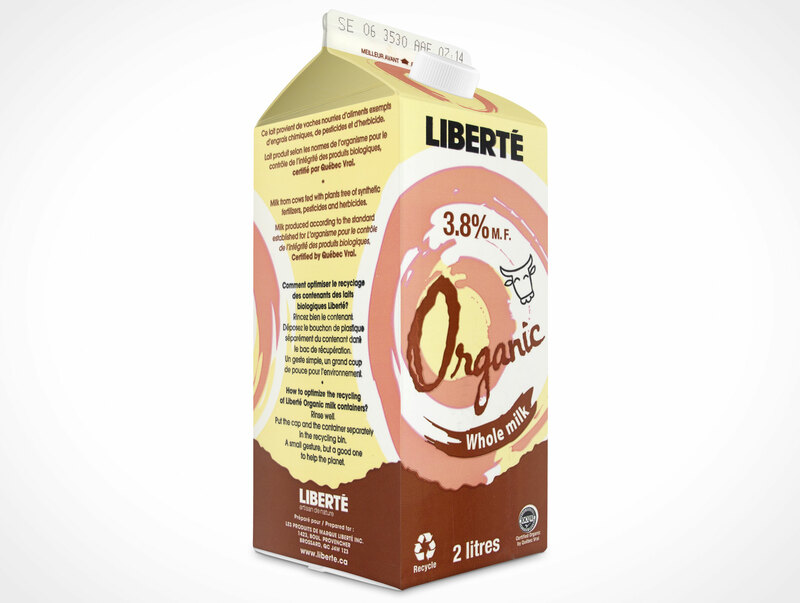 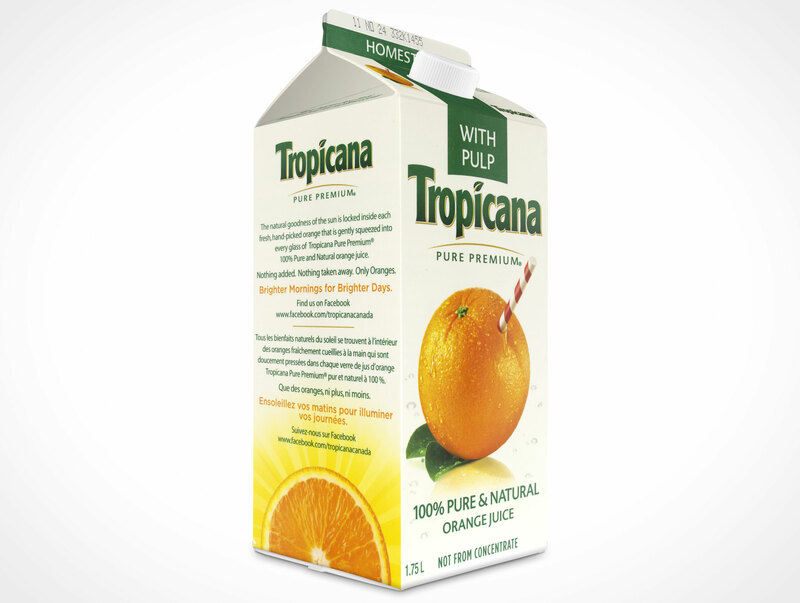 This PSD Mockup renders 2D artwork onto a standing 3D product mockup for a 1.75L carton with plastic spout. 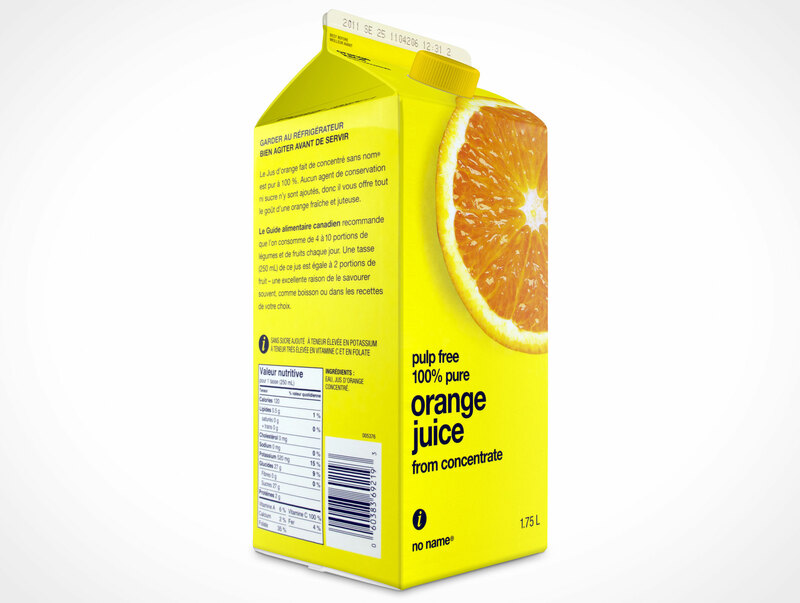 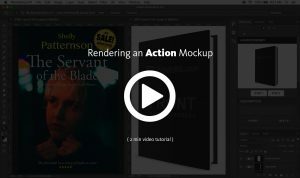 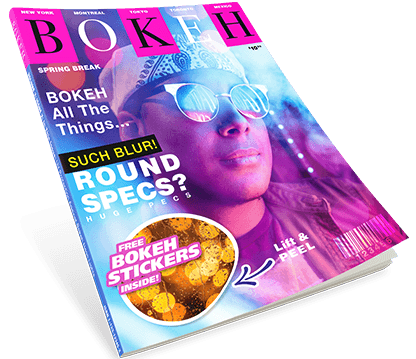 The final rendered Photoshop document allows the designer to further modify the products through the adjustments of the shadow and highlights layers as well as changes to the colour of the plastic spout (which can be removed).